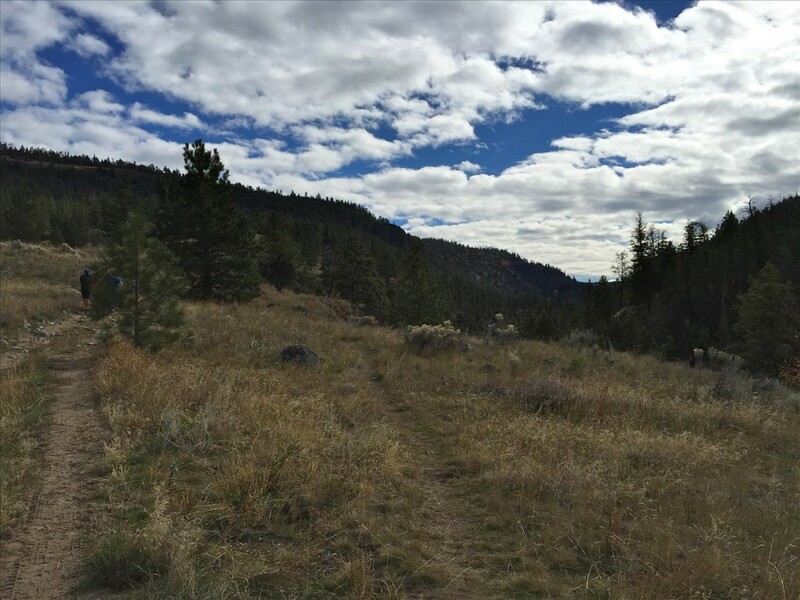 McLennan's Grit 12-hour Ultra Trail Run (and relay) is a new trail running event that brings challenge, camaraderie, and friendly competition together in British Columbia's beautiful Okanagan Valley. McLennan's Grit is geared for runners who are looking for a new challenge, and enjoy bringing friends and family together to race in a beautiful outdoor environment where health, wellness, community spirit, and fun are the focus. Athletes can race McLennan's Grit solo, as a 2-person team, or as a team of 3 to 6 athletes. Participants of all abilities may run or walk the 5 km trail loop through the natural habitat of Mount Conkle Park completing as many laps as they want in the 12-hour time frame. The Start/Finish of each lap is at the Summerland Rodeo Grounds where the Energy Zone (EZ) transition is comprised of team tents, timing tent and the F2C aid station. There is plenty of parking on-site as well as washroom facilities.